Whether you’ve just bought a brand-new car or a second-hand vehicle, we know your car is “new” to you. Which is why Earn-A-Car has gone all-out to develop vehicle rent to own option that makes sure you’ve got all your bases covered. 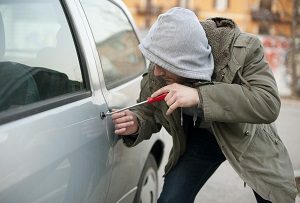 That being said, while you can try to reduce your risk as much as possible, it is still a good idea to have comprehensive insurance cover in place, just in case your vehicle is stolen and not recovered, which is included in your Earn-A-Car monthly rental. So, if you’re looking for a vehicle ownership solution in South Africa that caters for all your needs, contact us to find out how you can get instant approval and be on the road in less than an hour.